Infinix Mobility’s latest smartphone infinix hot note is finally added to our development line and in near future we will provide custom roms for it. But before it, today we will show you that how to root and install cwm recovery for infinix hot note. The guide below have two phases, in first phase we will root infinix hot note and in second phase, we will install/flash cwm recovery on it. So now lets move on to the steps. Download KingRoot for pc from here and extract it on your pc. Now on your phone, make sure you have enabled Usb Debugging on it. Now connect your phone to pc via usb cable and open kingroot on your pc. Click on root to root infinix hot note. Wait for it to complete the process fully. 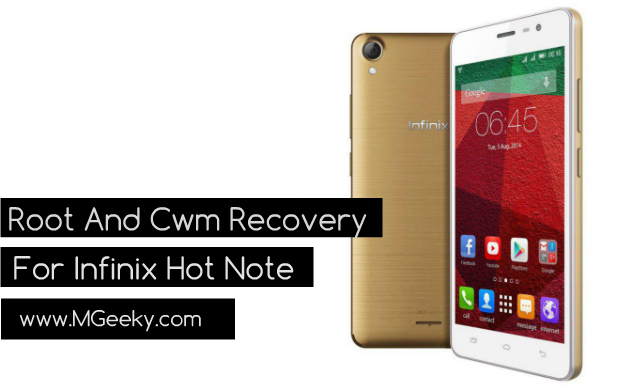 Now download Cwm recovery for infinix hot note from here. Now transfer cwm recovery to your phone memory and disconnect your phone from pc now. Now download and install flashify from playstore on your phone. Now open flashify and select “Flash recovery img” option. Now just select the recovery.img file and it will start flashing it. Once it finishes flashing, reboot once. 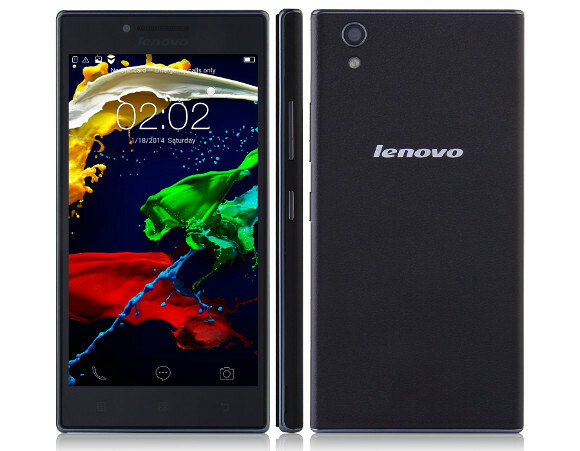 Congratulations you have now rooted and installed cwm recovery on your infinix hot note. This is just the start of development for Infinix Hot Note from us and sooner we will be back with the features enriched custom roms for hot note. Feedback and queries are always welcomed. Don’t forget to share this post on social media platforms. 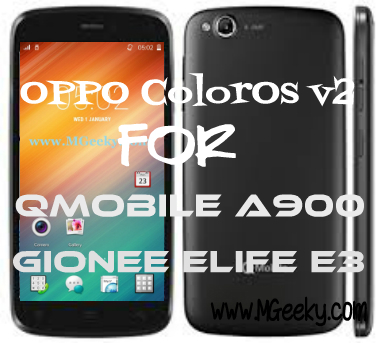 How to get Nexus-like Buttons in Any Android Phone?